So you want some Weigh Scale Labels? Well you’re in the right place. We have been making them for over 20 years!PID is a family run business with dedicated, highly skilled staff able to make your labels to specification. The cost of manufacturing Weigh Scale Labels (or price weigh labels) varies considerably based on a number of factors that make up your specification. The price you will pay for your labels will depend on many options so we have to quote you based on your exact specification. 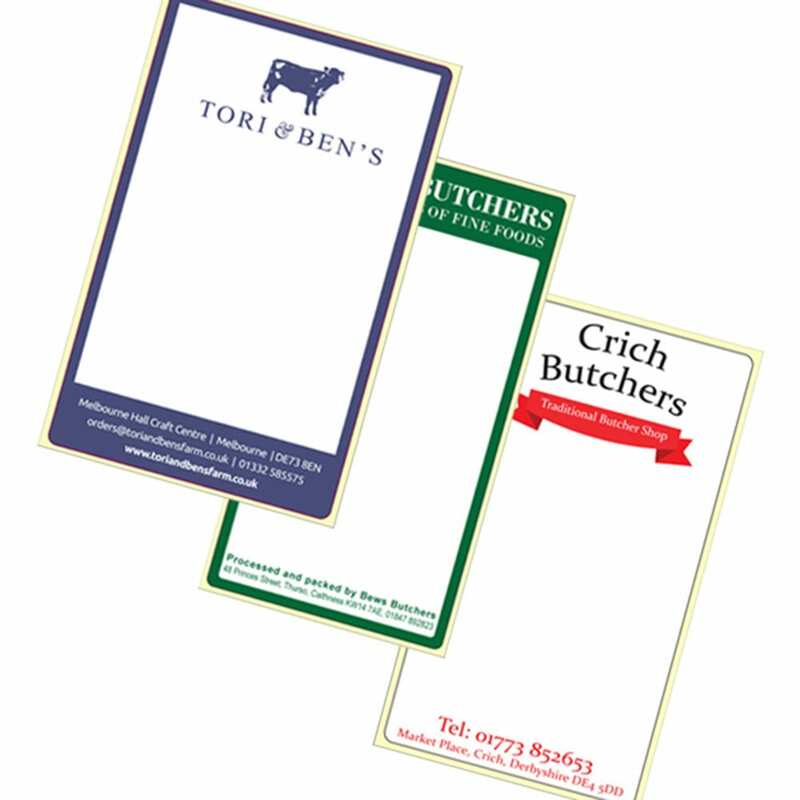 We can make butchers labels and weigh scale labels in a vast range of sizes up to 330mm wide and 300mm+ long – size is a major factor in cost. The material you choose for your labels can impact price too, as can the adhesive. The more Weigh Scale Labels you order will reduce the unit price and we recommend you do this to minimise costs. To get a quick idea of pricing, fill in the form below and we will call you asap! After over 20 years manufacturing, we are dedicated to providing you with high quality Weigh Scale Labels. We manufacture using flexographic printing or where appropriate, modern digital printing. We will use our expertise to determine the best manufacturing options available to minimise your costs. We have a Jetrion 4900 digital printing press capable of making full colour Weigh Scale Labels without printing plates or cutters. Digital label printing means no delays in getting tooling such as printing plates or cutters. Savings in time and money are passed onto you as our customer. Our digital press incorporates a laser die cutting station allowing any shape or size label to be made in the production process. This means your labels are cut to shape with a laser, not a metal die on a cylinder. The digital process means changes can be made easily in artwork on the computer and incorporated the next time we press the print button! If you require higher volumes of labels, you can take advantage of our flexographic printing presses. We have a 6 colour Rotopress printer which is ideal for simpler designs of label. If you require a more comprehensive, photo-like finish for your labels, our new MPS 350 8 colour UV printing press is ideal. Coming into operation April 2018, the MPS allows us to perform a whole new range of production methods, hitherto unavailable to us. 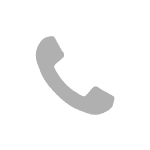 Call us now to discuss your order on 01332 864895. Alternatively, fill in the form below and we will call you back to discuss your needs.